After years of making custom speaker cabinets for friend's sound systems we've got it together and decided to make some great designs available to everybody. 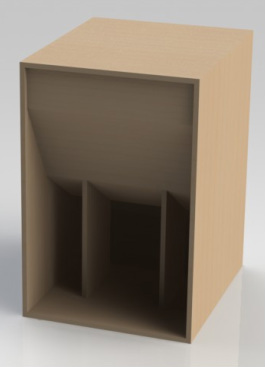 Each kit includes all the panels needed and simple instructions to easily assemble top quality speaker cabinets. Our kits are a quick route to superior speakers available at a fraction of the cost of custom built alternatives.